Our diverse team consists of business people from financial planning, recruitment and academia. 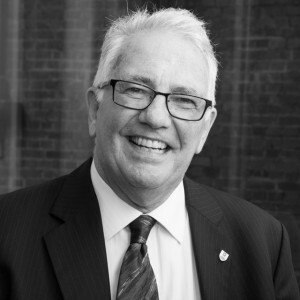 Ric Zanetti has over 28 years’ experience in the financial services industry. Ric has held roles in compliance, distribution management, product management, marketing and business development, consulting and financial planning. After 22 years in the financial services industry, an opportunity arose to move south & further forge his corporate career. In marriage as in business, decisions should be made in consultation with our partners. The right decision was to stay in Queensland. 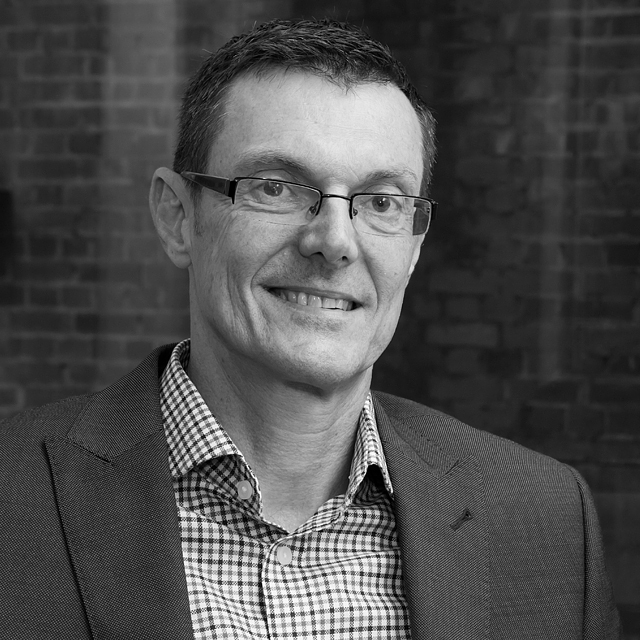 Dr. Mark Brimble is an Associate Professor (Finance) in the Department of Accounting, Finance and Economics in the Griffith Business School. He has a PhD on capital markets and has active research interests in financial markets, sustainable finance, personal finance and finance education, with publications in various national and international journals including Accounting and Finance, Corporate Governance: An International Perspective, The Griffith Law Review, The International Journal of Learning, and Higher Education Research and Development. Assoc. Professor Brimble is an Office for Learning and Teaching National Fellow and has a number of years’ experience in teaching and learning leadership roles, with seven years as the Program Director of a Bachelor of Commerce program and numerous teaching and learning grants, citations and awards. He led the team that won the 2010 Business and Higher Education Round Table award for the best higher education and training collaboration and an Australian Teaching and Learning Council Citation in 2011. Mark is also the foundation director of the Centre for Financial Independence and Education, a Centre that engages in community programs on financial capability/literacy. 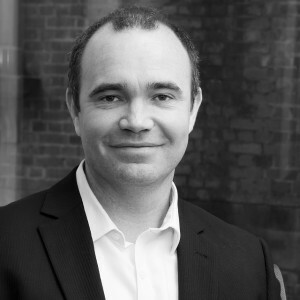 Dr Brimble is also a CPA, a fellow of the Finsia and a member of the Financial Planning Association of Australia. Mark is Chair of the Financial Planning Education Council and Founding Co-Chair of the Financial Planning Academics Forum. In his substantive role at Griffith University Mark is Head of the Finance and Financial Planning Discipline and Deputy Head of the Department with responsibility for Teaching and Learning. 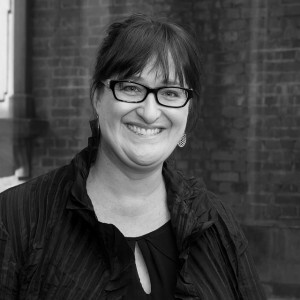 Di Johnson is a PhD candidate, researcher and tutor at the Griffith Business School, Griffith University. Di is completing a PhD in finance and has active research and teaching interests in personal and household finance, behavioural economics, financial planning, and financial product innovation. Di’s undergraduate study is in Business (HRM) at QUT and post-graduate study in Applied Finance and Investment (including Financial Planning qualification). When completing her Graduate Diploma at the Securities Institute of Australia, Di was awarded the AXA Australia Prize for Superannuation and Funds Management, Queensland, and is a student member of the Financial Planning Association of Australia. Di has 20+ years’ experience in private, government and university positions including 10+ years in Principal positions in strategic policy and reform areas. Di has a strong interest in data-driven decision-making and policy reform and has numerous publications in international and Australian journals including the Journal of Housing, Theory and Society, The International Journal of Employment Studies, JASSA, housing research publications and trade press. In addition, Di has presented research at a wide range of private, government and university fora and participated in the Financial Planning Education Council meetings and the Financial Planning Academics Forum. With 23 years of experience in the financial services industry, specialising in financial planning & retail banking, Linda has held roles in financial planning including practice manager, state operations manager & state paraplanning manager. 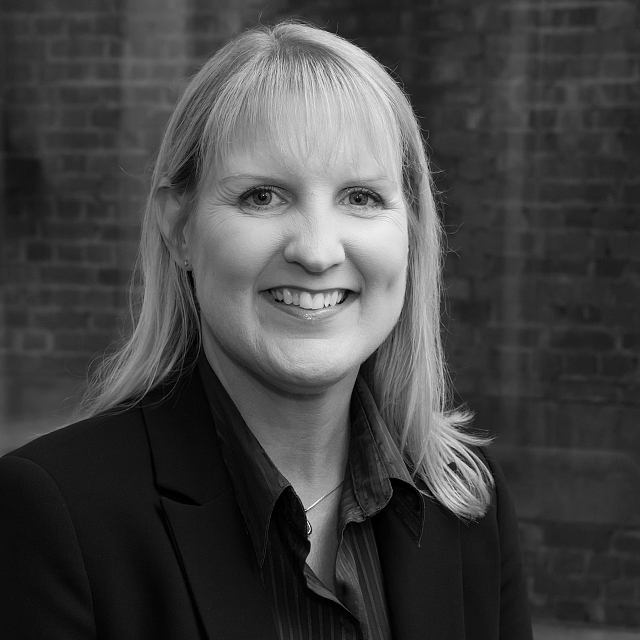 Linda has also held numerous lending & branch management roles in retail banking. This has enabled her to develop a wealth of experience in the areas of recruitment, coaching, people management and sales management. David has been involved in teaching in the area of Financial Planning, both at University and Financial Institutions for approximately 20 years. Prior to this, he taught in the area of accounting and finance for about 16 years. David has also worked in business and also in accounting practices (large and small). He is a member of a number of professional bodies, including the Financial Planning Association and the Financial Planning Academics Forum. The latter group is involved in progressing the future of Financial Planning, particularly in the area of Financial Planning education and research. David is on the Management Committee of the Palm Beach Neighbourhood Centre. Part of the Centre’s activities include providing financial counselling services to those in need and also proving financial capability courses. In both these areas, David has an avid interest. David has a “passionate love” for financial literacy for all people. He believes it is essential that a strong Financial Planning profession exists to provide guidance to people seeking advice on how to plan for their financial future, particularly in uncertain times. As well, individuals should be encouraged to develop their own “financial skills” so that they can always make informed financial decisions.